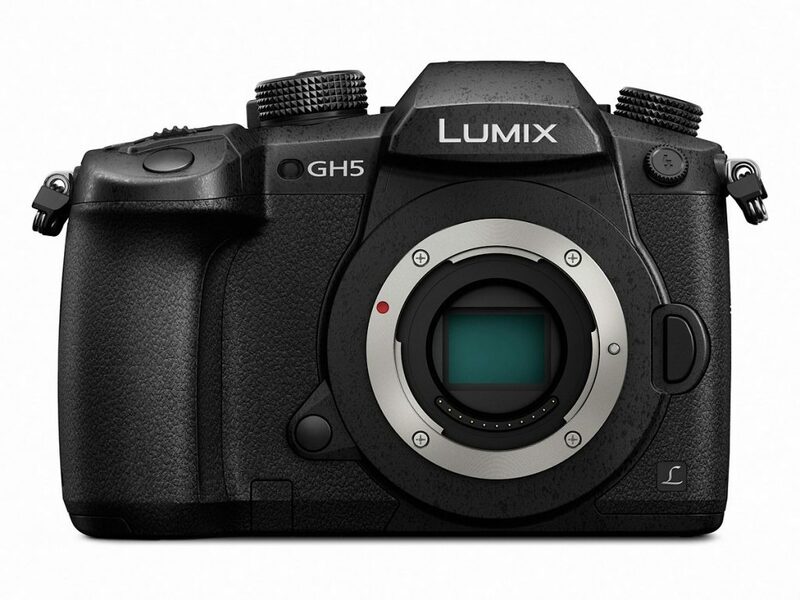 Originally teased at Photokina, Panasonic has finally launched the Lumix DC GH5 during CES 2017. The camera has a 20.3MP Live CMOS sensor without an optical low-pass filter and an upgraded Venus Engine processor that claims to cut noise by 2 stops. The EVF has been upgraded as well. It now has a resolution of 3.68M dots and 0.76x magnification (compared to 2.36M dots and 0.67x on the GH4.) It also has dual UHS-II SD slots, full-sized HDMI port and a fully articulating 3.2″ touchscreen LCD with 1.62M dots. it also has a 5-axis in-body image stabilisation with support for Dual IS 2. The GH5 can capture 4K 60p and 50p using the full sensor with no cropping at 150Mbps. At 4K30P, you can get 10-bit 4:2:2 colour. The GH5 will be available at US$2000 at the end of March. First off, I can never understand why camera manufacturers have to adopt different model numbers for the same cameras in different regions… anyway, the FZ2500 is an update to the FZ1000, with a new lens, larger EVF as well as a variable ND filter. This is a video-focussed camera with the ability to capture both DCI and UHD 4K video at 30p / 24p at a bit rate of 100Mbps. In Full HD, the camera can record at up to 60p with a bit rate of 200Mbps. The camera uses the same 1″ sensor as the FZ1000, matched to a 24-480mm f/2.8-4.5 equivalent lens. After the initial lens extension upon power on, the lens zooms internally. Hence, the lens does not move, much like how a camcorder would work. The aforementioned variable ND filter is adjustable from -2EV to -6EV in 2EV steps. The EVF now has a magnification of 0.74x and a 3″ articulating touch LCD is also available on the rear. The FZ2500 will be available for US$1199 from November. Another camera with a different model number in some regions. 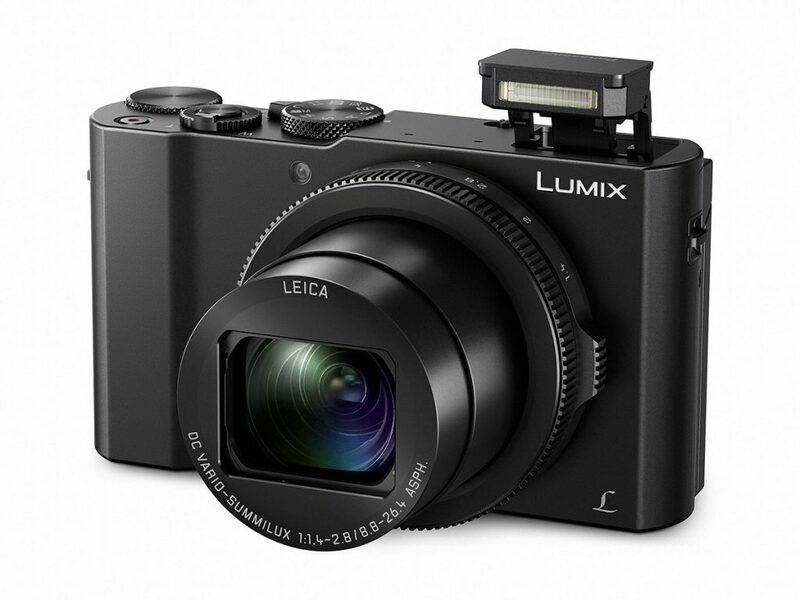 The LX10 is a enthusiast compact camera in the LX series lineup with a 20MP 1″ sensor. It features a 24-75mm f/1.4-2.8 equivalent zoom and a 5-axis Hybrid OIS+ which combines both digital and optical image stabilisation. 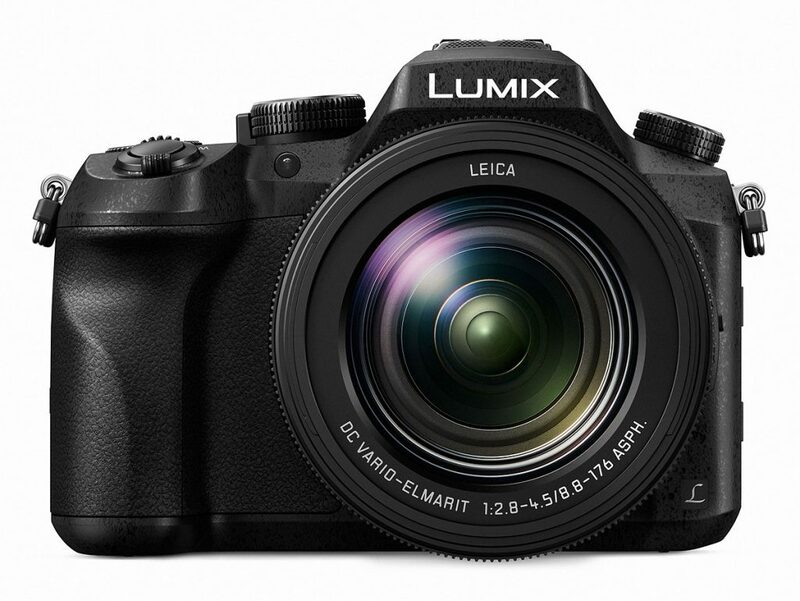 Like other new cameras, the LX10 is able to shoot 4K UHD at up to 30fps. There is no EVF but there is a 180º tiltable touch screen with a resolution of 1,040K dots. The camera will be available at US$699 from November. The different model numbers continue with the DMC-G85. 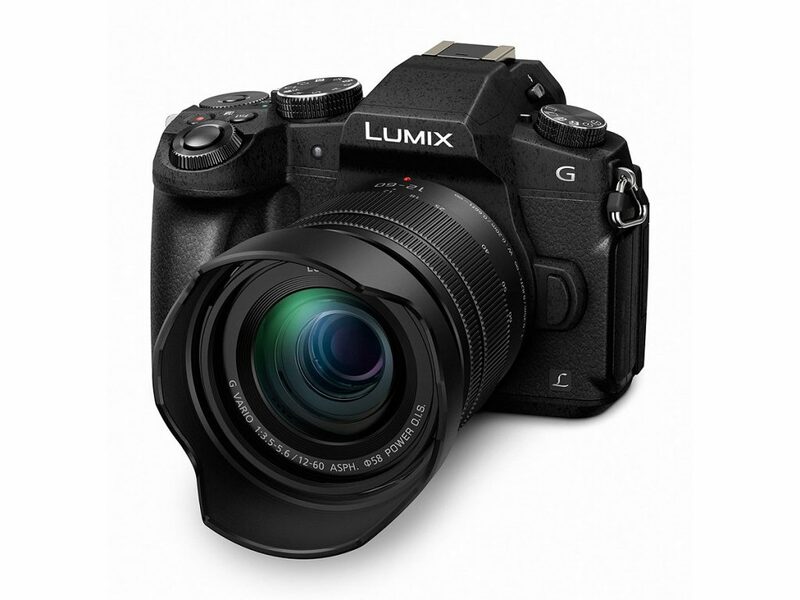 This is an update to the G7, with a 16MP Four Thirds sensor without an anti-aliasing filter. There is also weather-sealing, an improved EVF with a magnification of 0.74x (0.70x on the G7), and a Dual IS 5-axis image stabilisation system. Another improvement is in the shutter, with a new electromechanical shutter, which together with the magnesium front plate, cuts down the shutter vibrations and sounds. The G85 will be available from November at US$899 for the body only, or US$999 with the 12-60mm f/3.5-5.6 Power OIS kit lens. 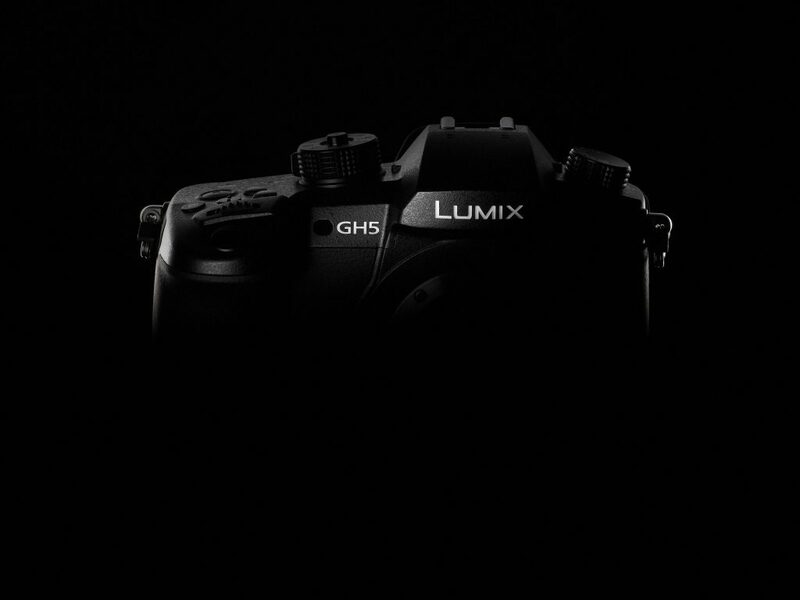 Finally, Panasonic also made a development announcement of the GH5. It will feature 4K/60p capability and will also provide 4:2:2 10-bit 4K video. There is also a 6K photo mode that extracts 18MP stills from burst footage, or 8MP stills from 4K/60p clips. No launch timing or price has been provided at this time.